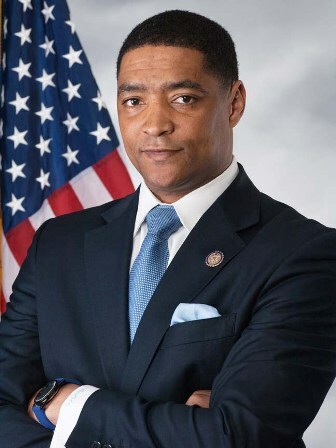 Congressman Cedric Richmond (D-LA) introduced the American Housing and Economic Mobility Act, a bill originally introduced in the Senate by United States Senator Elizabeth Warren (D-MA). This bill will reduce rent costs and provide greater access to home ownership through first-time homebuyer payment assistance. Cosponsors of this bill include Representatives Elijah Cummings (D-MD), Barbara Lee (D-CA), and Gwen Moore (D-WI).